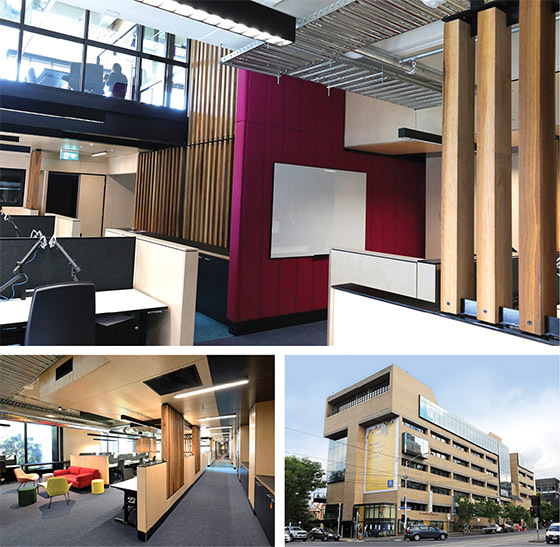 The completion of level 6 and ground floor ‘Stop 1’ refurbishment brings an end to works at the University of Melbourne ‘Old Arts’. Designed by Six Degrees Architects, the extensive works internally and externally has created a vibrant user friendly environment using sustainable materials and natural light, adding new life to a building that was bound for demolition. .
Kathy joined us in mid January as our new compliance officer. We believe Kathy’s experience, knowledge, and skills will enhance our capabilities. 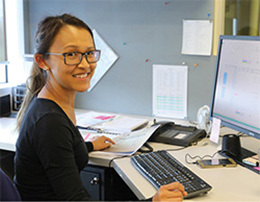 We’re excited to have Kathy on board and welcome her to the 'UCP Team'. Tony was appointed Construction Manager with our company as of the middle of February 2018. 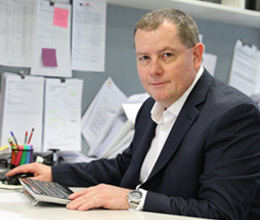 Tony was first appointed Senior Project Manager two years ago with an impressive and well rounded 30 year experience in commercial construction under his belt. Congratulations Tony, we wish you all the best.